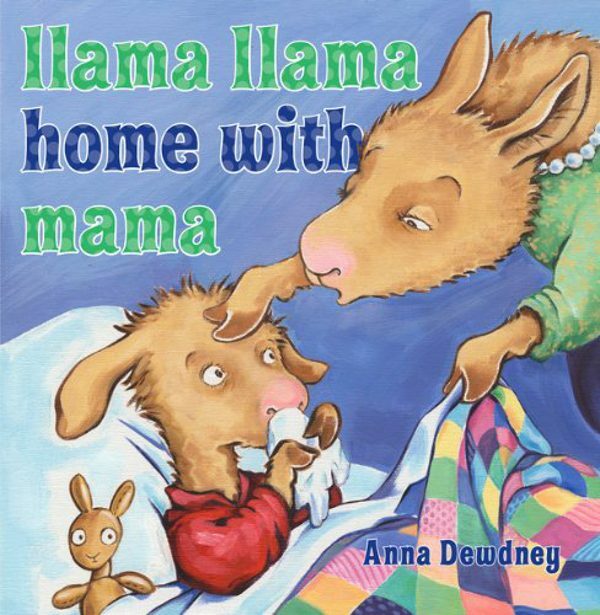 Anna Dewdney, author and illustrator of the bestselling Llama Llama picture book series, passed away on September 3 after a battle with brain cancer. 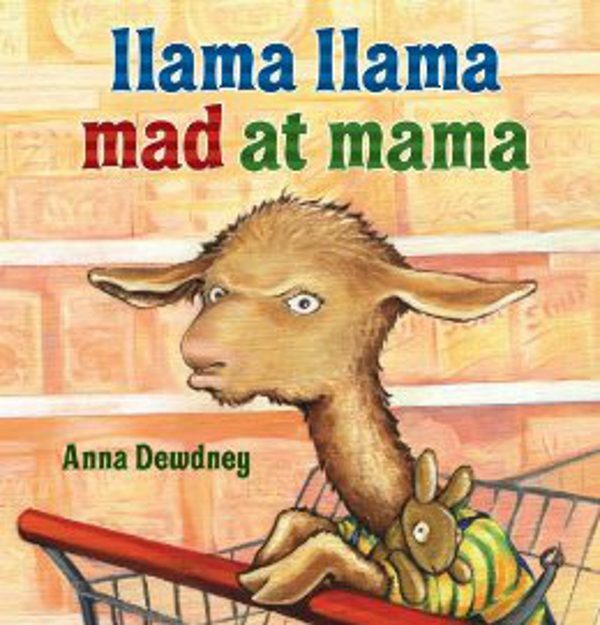 Her books about the emotional little llama have captured the hearts of children and adults alike, due, in part, to their focus on some of the most common experiences of childhood. 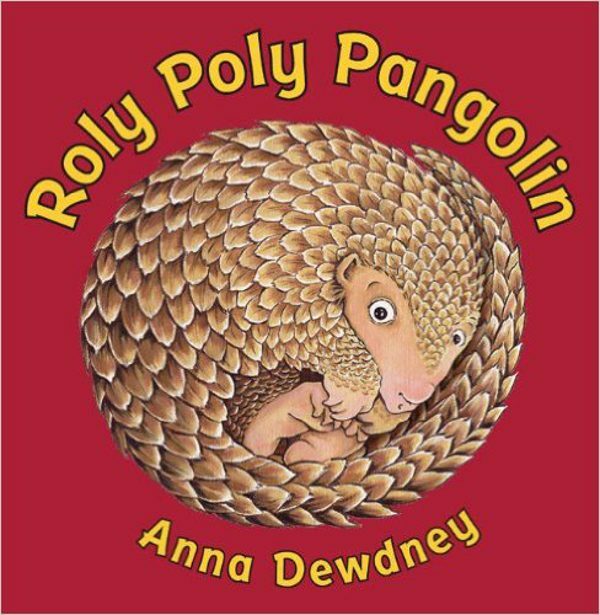 As we mourn the loss of this incredible storyteller, here are 5 classic childhood moments that Dewdney helped us look back on with humor and hope. 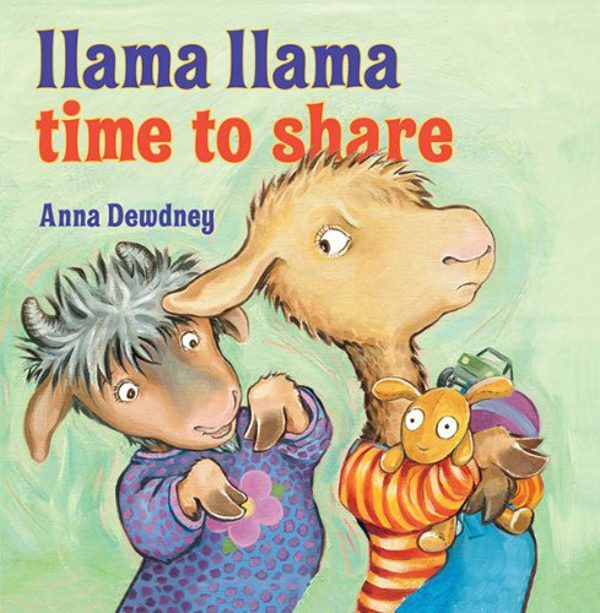 When a new friend comes over to play in Llama Llama Time to Share, Llama has misgivings about sharing his toys. 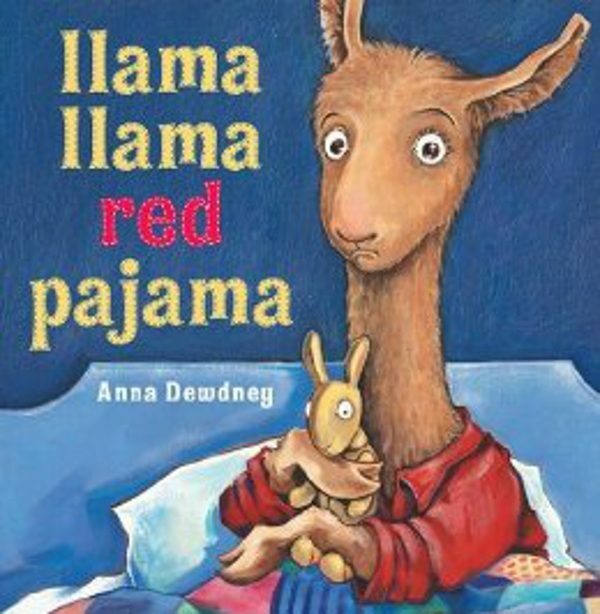 When Nelly Gnu grabs his favorite stuffed llama, his reaction is a familiar one for preschoolers: “He’s not hers! This isn’t fair! Llama DOESN’T LIKE to share!” Sharing can be hard, but Llama, as we all did at some point, soon learns that sharing can make things more fun, as well. 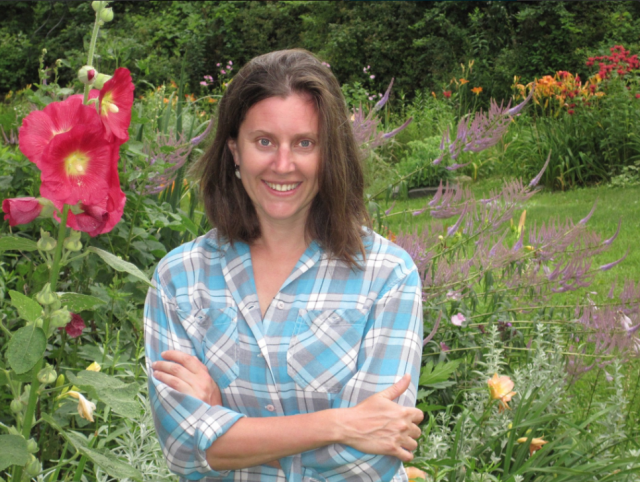 What’s your favorite moment from an Anna Dewdney book?